We offer the best in the business by providing you with high quality Shutter Manufacturers that serve Salt Lake City and its surrounding cities. We are family owned and operated and are committed to giving you complete satisfaction. Our company takes pride in integrity and prompt service. We are here to serve all of your wants and needs by giving you products that fit your lifestyle and are easily accessible to save you valuable time. We have local and wholesale shutter companies that allow us to provide you with many affordable choices. 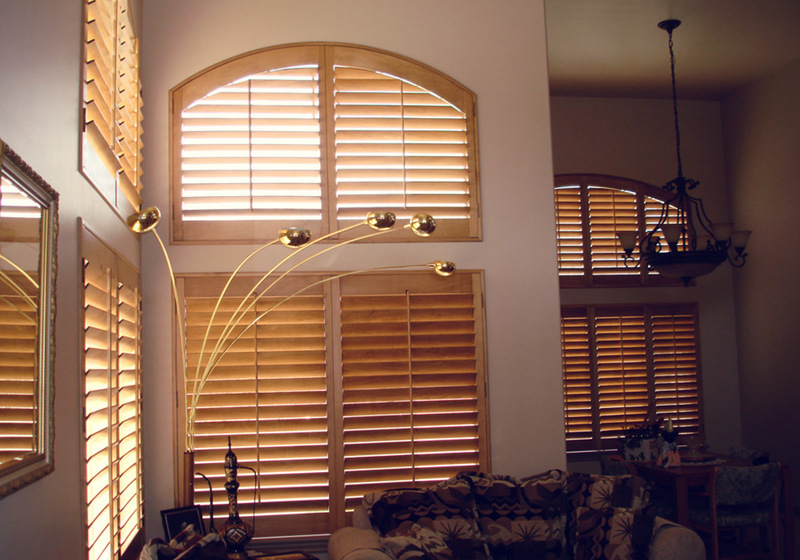 Shutters enhance the overall beauty of any space while allowing your personality to show, giving the area character. They offer protection, decrease energy costs, add value and give you opportunities to create beautiful, relaxing environments that can increase the quality of your life. Our reputable and knowledgeable staff is here to see you through every step of the way by giving you the information you need to make a purchase that best fits your needs. Our Shutter Manufacturers provide only the highest in quality products and are sure to have just what you’ve been looking for. Our unique products lines enhance and coordinate with any decor. We have shutter retailers that service surrounding areas that include Park City, Ogden, Provo and the Greater Salt Lake Area. No matter where you’re located our team can assist you in ordering and selecting types of window coverings without having to spend too much time, allowing our expertise and knowledge to do the work. We appreciate the opportunity to serve you and value your opinions and feedback that allow us to continually make your experience better. Our services provide prompt service and affordable shutter choices that make buying hassle free while adding beauty, elegance and value to any area. Contact us today to find out about all of the types of shutters that are available for purchase and to get an idea for a style you are looking to create. 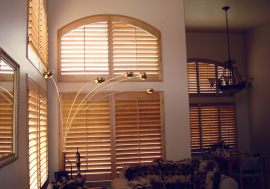 Do more than just enhance the beauty and consider all the other features that shutters have to offer. Our staff is dedicated to providing you the best that customer service and satisfaction have to offer. Pick from Shutter Manufacturers that have just what you need. Integrity is important to Picasso Shutters. We have built a reputable company with the highest quality standards. Your complete satisfaction is our priority. Our company is family owned and operated. We service the Salt lake area and the surrounding cities. We will be there to meet your product and service needs.